In a step towards reducing paperwork and making the judicial system more modern and fast, the Madras High Court will commence the e-court fee system from Friday (April 20). 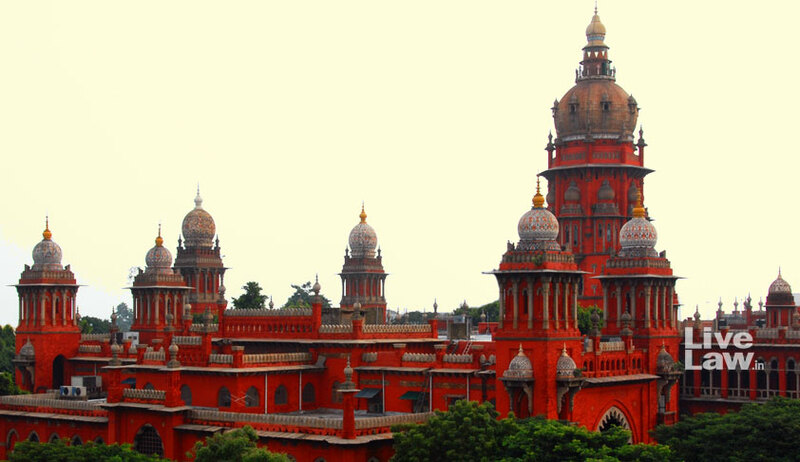 The e-court fee system is an “advocate and litigant-centric initiative” of the Tamil Nadu government’s Central Record Keeping Agency, the high court and the Stock Holding Corporation of India which worked together to develop this application. The service will start from April 20 initially for the Principal Bench of Madras High Court at Madras and the Madurai Bench. A user manual for the e-court fee system is available on the website of Madras High Court. It is to be noted that the e-court system was first inaugurated in the Delhi High Court in November 2012 making it the first court in the country to have this switchover from adhesive stamps to e-stamps. In February 2013, the e-court fee system was introduced in all district courts in Delhi making it another first in the Indian judicial system.